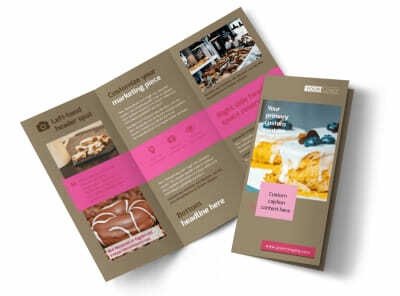 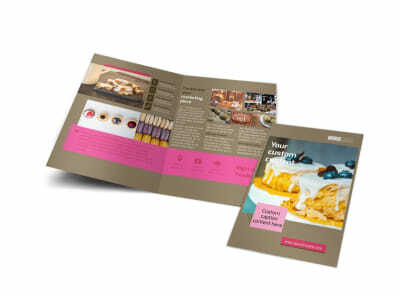 Customize our Pastry Catering Business Card Template and more! 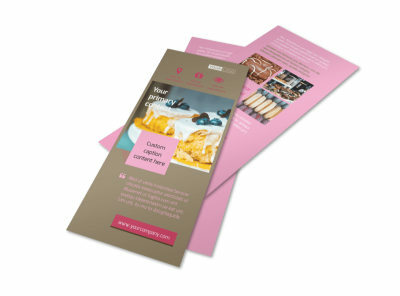 Remind foodies that their favorite pastry dessert is just a phone call away with pastry catering business cards made using our online editor. 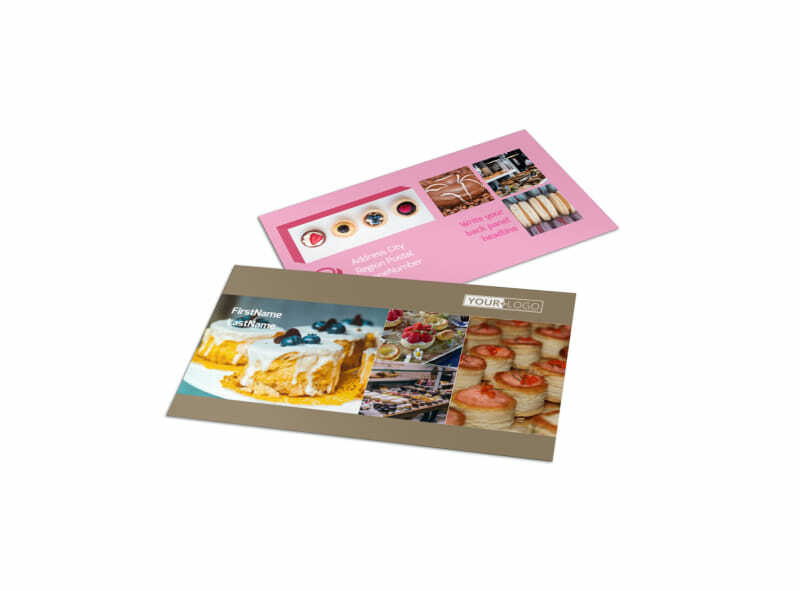 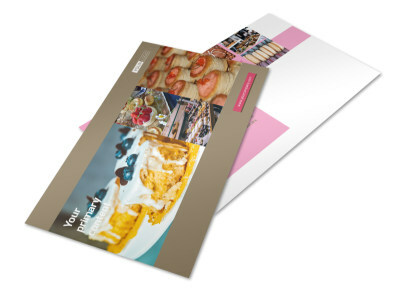 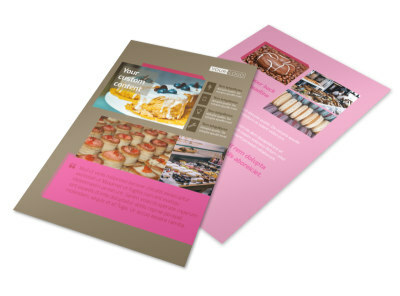 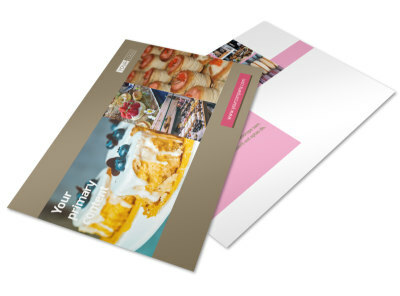 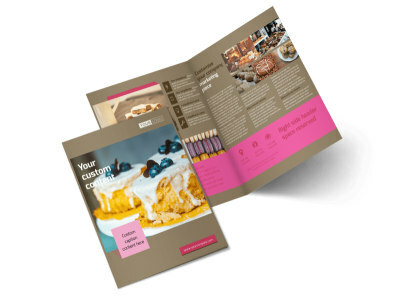 Customize a card template with the color theme of your choice, along with other design elements that highlight your contact info so customers can easily pick up the phone and dial in their order for their favorite pastry.